The amendment asks if Commons will support "the result of the 2016 EU referendum should be respected and that a second EU referendum would be divisive and expensive, and therefore should not take place". Top Tory MPs have cautioned UK prime minister Theresa May that if she calls snap elections to break political stalemates over Brexit, she would lose, according to the Sun. 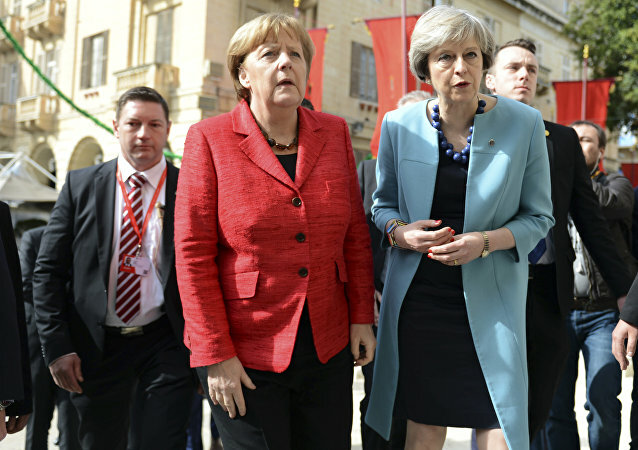 UK prime minister Theresa May has not been offered any concessions on Brexit by German chancellor Angela Merkel, a spokesperson from the German government said on Tuesday. 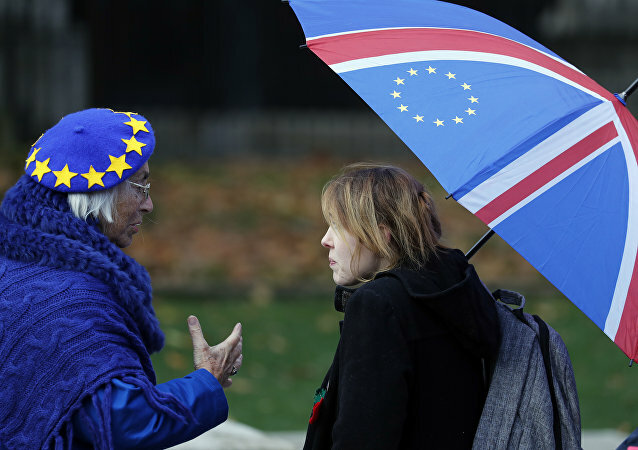 The UK government has agreed to respect terms within the Grieve Amendment, amid ongoing chaos and in-fighting over Parliament's meaningful vote set for 15 January aimed at helping MPs define Britain's uncertain Brexit future. 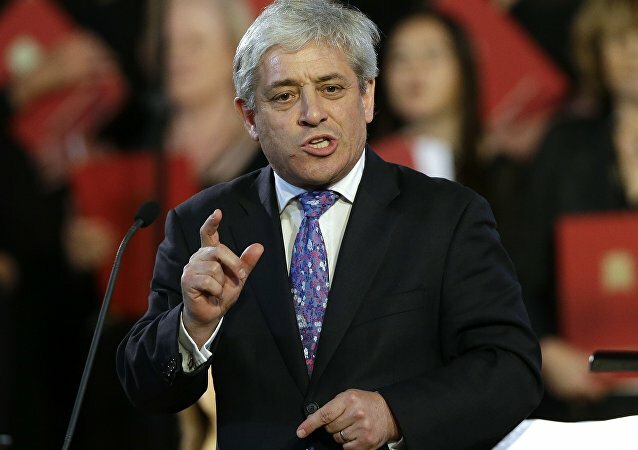 UK House speaker John Bercow drew ire from rebel Tories accusing him of anti-Brexit bias after he backed an amendment allowing MPs to force a three-day ‘plan B' timeframe on UK prime minister Theresa May's criticised Brexit draft bill. Tory MPs mounted fresh attacks on the Speaker during PMQs on Wednesday using... a bumper sticker. Prime Minister's Questions erupted in a series of surprising comments from several MPs on Wednesday, with opposition leader Jeremy Corbyn urging UK prime minister Theresa May to call a general election if her deal is rejected next Tuesday. 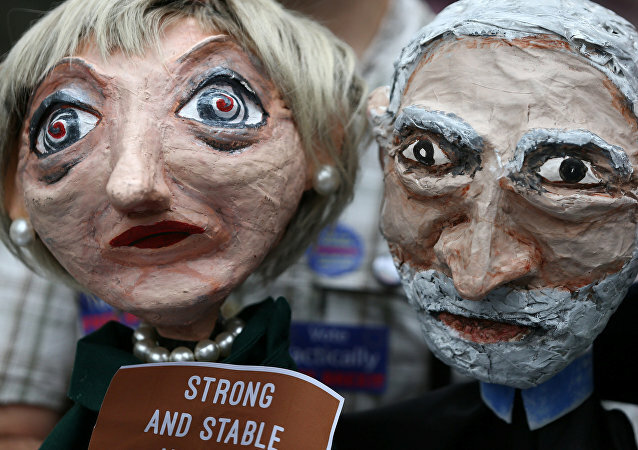 As UK Prime Minister Theresa May readies Parliament to vote on her Brexit draft plan, a coalition of MPs have hatched a plot to shut down Westminster in a move reminiscent of political in-fighting under the Trump Administration in Washington. The former British Prime Minister hit back at PM Theresa May after she accused him of “undermining” the Brexit negotiations. An advance copy of a speech the former Prime Minister is due to give at a People's Vote event in London has revealed he'll suggest the EU and UK would both benefit from extending Article 50 to allow for another Brexit referendum. 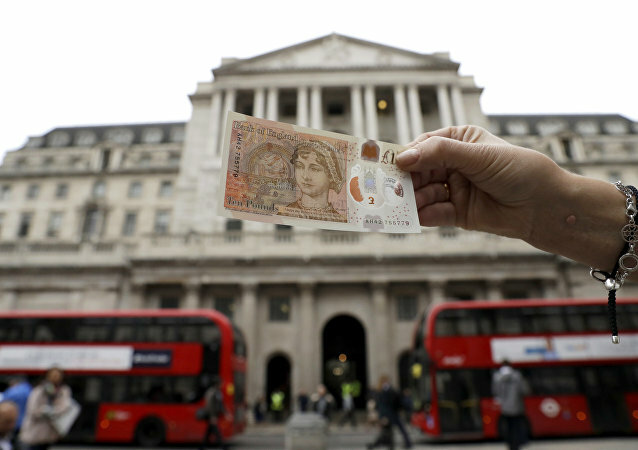 London may lose up to £700bn in financial assets as roughly 37 finance companies plan to move operations and assets to Germany, a lobby group has revealed. 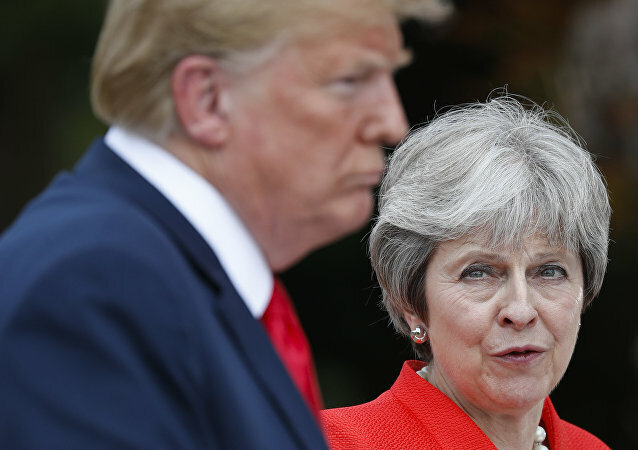 The US president ridiculed the deal as a "great deal for the EU" and said that the negotiated agreement could hinder UK-US trade "as the deal stands", angering Downing Street. 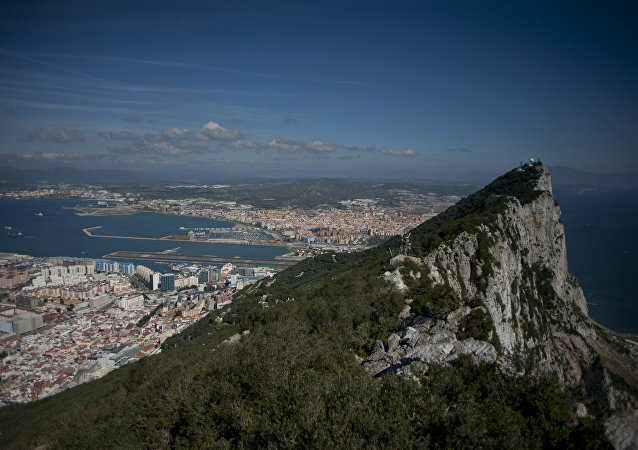 27 European Union member states have examined UK prime minister Theresa May's Brexit draft agreement regarding Britain's withdrawal from the European Union, with Spanish officials stating that it cannot endorse the plan due to a lack of understanding over the contentious position of Gibraltar. MPs from the Scottish National Party (SNP) have vowed to vote down UK prime minister Theresa May's Brexit deal, first minister Nicola Sturgeon said on Monday. 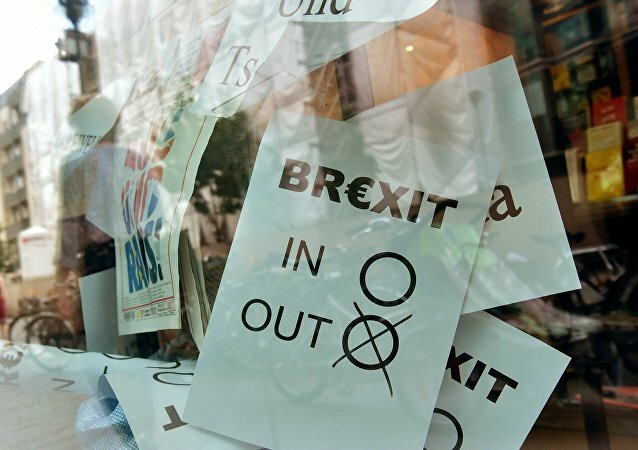 The news comes after political turmoil unfolded following last week's Brexit draft plan announcement.